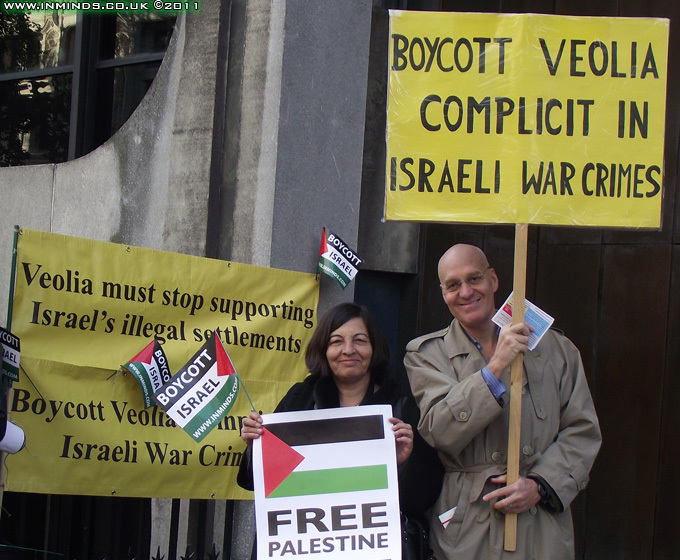 Two members of the Brighton Jordan Valley Solidarity gave an illustrated presentation to the Britain-Palestine All Party Parliamentary Group of MPs at the House of Commons on February 1st 2011. 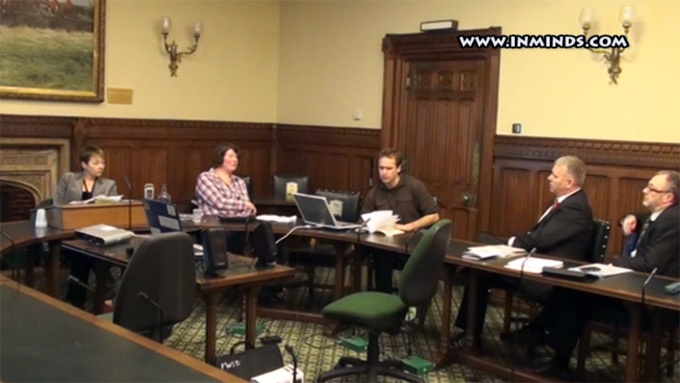 The meeting was hosted and chaired by Caroline Lucas, Green MP (Brighton Pavilion). 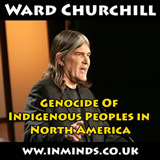 Each speaker spoke for 15-20 mins. The presentations were followed by 40 mins of discussion and questions and answers with contributions by Labour MP Richard Burden (Birmingham Northfield) who is chair of the Britain-Palestine All Party Parliamentary Group. 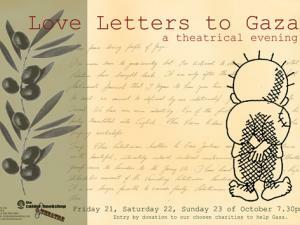 Full video of the event is provided below. Brighton Jordan Valley Solidarity gave evidence of exploitation and ethnic cleansing by Israel in the Jordan Valley to the Britain-Palestine All Party Parliamentary Group of MPs at the House of Commons. Both speakers, having spent considerable time in the Jordan Valley, are experts in their field and provided first hand evidence of the exploitation and ethnic cleansing Israel is perpetrating in the Jordan Valley. Sarah Cobham started by explaining what the Jordan Valley is. It makes up a third of the West Bank and is really the key to the economy of the West Bank as its the most fertile region of the West Bank because its along the Banks of the river Jordan. She explained that Israel has stated it wants to take most of the Jordan Valley as its so called 'eastern separation zone' and already the West Bank is riddled with Israeli military bases and settlements that have absolute control of most of the Jordan Valley (95%). So the 6-5 thousand Israeli settlers in the Jordan Valley have control of 95% of the Jordan Valley whilst 52,000 Palestinian in the Jordan Valley have only 5% of the land, which means they are trapped in their villages with no access to their farm land. needs. They are also not permitted any running water.. Since the Allon Plan of 1967, when Israel took the West Bank, Israel has made it clear it intends to keep the Jordan Valley. In March 2010 Israeli Prime Minister Netanyahu stated "Israel would never agree to withdraw from the Jordan Valley under any peace agreement signed with the Palestinians". In line with this intension, since 1967 Israel has been operating a process of ethnic cleansing of the Jordan Valley. The Palestinian population has contracted from 320,000 in 1967 to about 52,000 today. Sarah then went on to describe in detail one case study of one community - Abu Al Ajaj which is part of the village of Al Jiftlik right in the heart of the Jordan Valley, to show the impact of the ethnic cleansing on ordinary Palestinians. The case study is best appreciated by watching the video but here we will give a little of the background as it shows how Israeli companies work hand-in-hand with the state to exploit the Palestinians. In 1948 when the Zionists drove the Palestinians out of their homes to create the State of Israel, refugee camps had to be set up in the West Bank for these Palestinians who had lost their homes in the Nakba, and one camp was set up in this area. They lived in this camp for around 20 years until 1967 when Israel occupied the West Bank, the Israeli army flattened the refugee camp to make way for a new Israeli settlement called Massua. Massua is a large agricultural settlement that works hand in hand with Carmel Agrexco and lots of other Israeli companies exporting produce for profit. 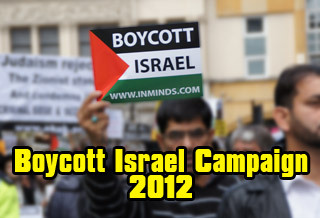 Chris looked at the corporations profiting from the illegal settlements. 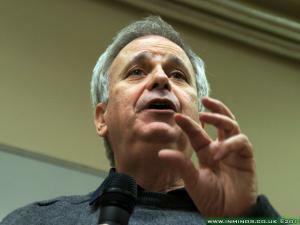 He started by introducing the Palestinian call for BDS and explained that the research he conducted in his recent visit to the Jordan Valley indicated that the boycott was becoming a force to be reckoned with, with settlers no longer exporting to western Europe as much as they were. The Palestinian workers were overwhelmingly supportive of the boycott despite loosing work because settlers are loosing their trade with western Europe. He explained that Palestinian workers get less than half the minimum wage and that most settlements employ Palestinian children and now there is a move to replace Palestinians with Thai workers. He indicated the EU is Israels most important trading partner and that within the EU, the UK is Israels second largest export market after Germany (Germany 21%, UK 18%, Netherlands 11%, Italy 11%, France 10%). 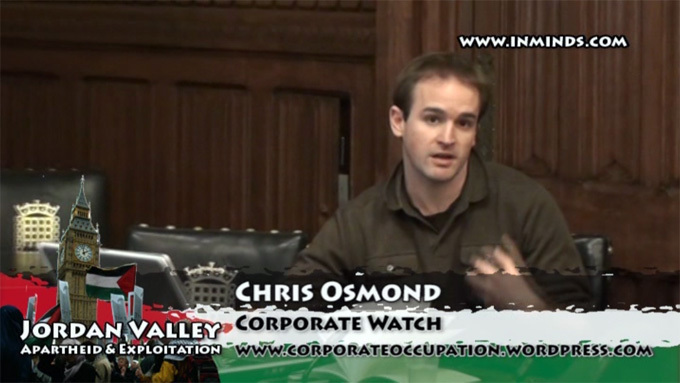 Chris focused on four companies as case studies of companies who are profiting from the occupation of the Jordan Valley and of whom we can do something about. 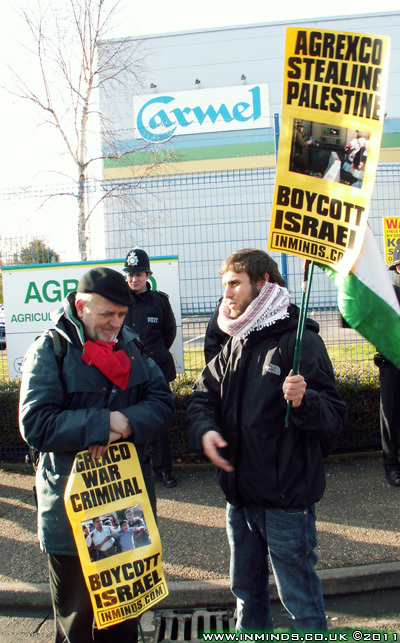 In a court case in November 2004, the General Manager of Agrexco UK at the time, Amos Orr, testified that Agrexco markets 60-70% of the agricultural produce grown in Israeli settlements in the occupied territories. Settlements are universality recognised as illegal . UK Foreign Office also unequivocal that the settlements are illegal and an 'obstacle to peace'. Settlement construction, the transfer of civilians into occupied territory, is a grave breach of the Geneva convention and complicity with it is a crime in English Law. 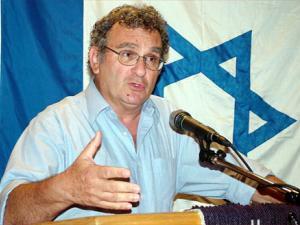 Agrexco, by supporting the settlements through trade, are complicit in crimes under the ICC Act. The sale of settlement goods is arguably illegal in English law under the proceeds of crime act. Representatives should push for the suspension of the association agreement because of Israel's constant perpetuation of war crimes. 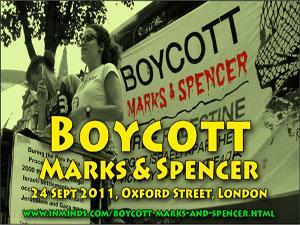 In 2008 a consultation lead to DEFRA guidance stating that the marketing of goods from the settlements as Israeli would almost certainly be illegal. However, the DEFRA guidance is incongruous with the FCOs stated position that settlements are illegal. If the settlements are illegal how can the sale of settlement goods in British supermarkets be lawful? Representatives should press for legislation to ban the sale of settlement goods in the UK and support those within the constituencies campaigning for a consumer boycott. Representatives and campaigners should also consider whether legal action against Agrexco in the UK is appropriate. The Dead Sea is 68 kilometres long and 11 miles wide, bridging Israel / Palestine's two most fertile regions, from the Jordan valley in the north to the Arava in the south. The southern part of the Dead Sea was inhabited by Palestinian bedouins up until 1945 when they were forcibly expelled by the Jewish armed forces. The northern part of the Dead Sea was illegally occupied by Israel in 1967 and includes the settlements of Beit Ha'Arava, Kibbutz Kalya and Mitzpe Shalem. These settlements own companies involved in the Dead Sea to produce cosmetics. There are no Palestinians living in the Dead Sea coastal region, save for a handful of workers on the settlements. The shrinkage of the Dead Sea is being caused by the exploitation of the environment by Israeli companies. One of those companies is Ahava. shares are held by the West Bank settlement of Kibbutz Mitzpe Shalem and 7.5% by the West Bank settlement of Kibbutz Kalya. Both these settlements, on the shores of the Dead Sea, are illegal under international law. Ahava operate a factory in Mitzpe Shalem manufacturing dead sea cosmetic products. The company have a shop in Monmouth Stree, London. The company admits that all goods sold in their London store, barring the tweezers, originate from the settlement of Mitzpe Shalem. Ahava also run a distribution company based in Gloucester. 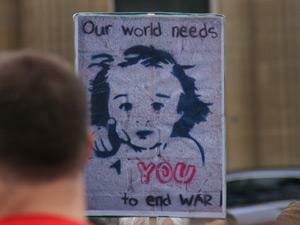 Activists in LOndon have held regular pickets outside their store for two years. 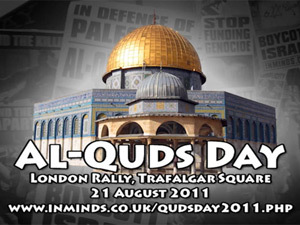 The fascist EDL and the Zionist Federation have taken to the streets in support of the company. Campaigners have blockaded the shop dozens of times in order to obstruct the sale of settlement goods. The legal issues in relation to Ahava are similar to those in regard to Agrexco. The only point of difference is there is, as yet, no evidence as to where the raw materials for Ahava's products are extracted from. 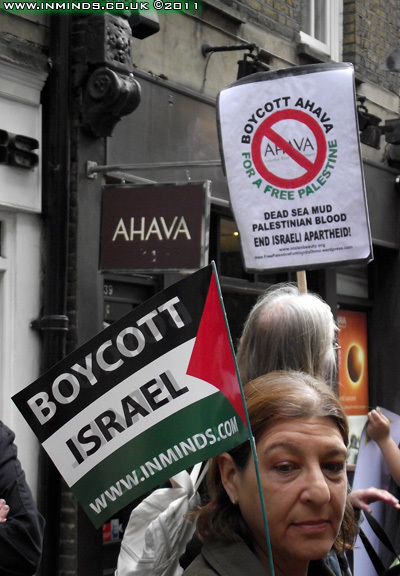 Ahava's assets in the UK, as part of a company owned by two Israeli settlements, could be considered the proceeds of crime. Veolia operate rubbish collection services in the Jordan Valley settlements and run a waste dump, the Tovlan landfill, in the Jordan Valley close to Abu Al Ajaj. Veolia are also paert of Citypass, the consortium building the Jerusalem Light Railway on occupied territory, and run bus routes between several of Israel's illegal settlements. Veolia have lost billions of dollars worth of projects in Spain, England, Ireland, France, Sweden and Australia due to grassroots pressure. Veolia have announced they are selling their shares in the Jerusalem Light Railway and their stake in the Tovlan landfill. They have not commented on their waste services to Israeli settlements in the Jordan Valley. Veolia provides services to ilegal settlements and are involved in projects on occupied territory. Under the Public Contract Regulations (2006) a contracting authority may exclude an economic operator from bidding for a contract or may reject any such bid where it is found that the individual or organisation in question has "committed an act of grave misconduct in the course of its business or profession" (section 23/4). Veolia's activities clearly constitute misconduct sufficiently grave to warrant the exclusion of its subsiduries from public contracts. 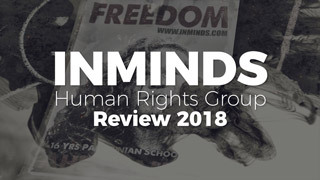 Indeed it is difficult to imgagine what misconduct could be more grave than the aiding, abetting, facilitation of exacerbation of war crimes and human rights violations. Exclude Veolia from all government contracts in the UK. Councillors and MPs should support grassroots activists campaigning against Veolia obtaining contracts in their area. Local councils should exclude Veolia from all future tendering processes. Volvo's sole representative in Israel is Meyer Cards and Trucks. Volvo machinery was used to demolish houses of bedouins in the Palestinian village of Abu Al Ajaj on Wednesday 24th Novemner 2010. 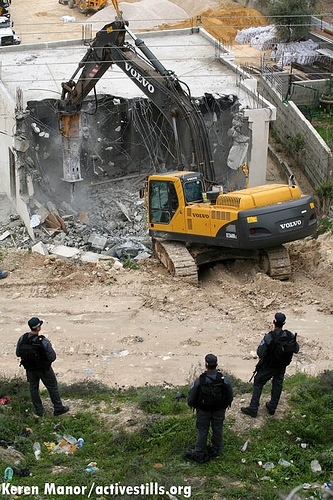 Volvo machines are used in demolitions, during 2010, in Wadi Qadum, Silwan, Beit Hamima, Atir, Um Haynan and Al Walaja. The demolitions in Al Walaja were to make way for the construction of a new section of the apartheid wall. Volvo machines have also been used, by the Israeli Land Administration, to demolish homes in Al Araqib in the Naqib and in Lyd. Volvo is, by now, fully aware of the destruction and illegal use its machines are put to in carrying out Israel's ethnic cleansing policies, house demolitions and construction the apartheid wall and could easily refrain from accepting contracts from the Israeli state, military and settler organisations. On 10th January 2011 Jan Wijenberg, former Dutch ambassador, wrote to AB Volvo and urged them to cease all dealings with the Israeli authorities. On 14th October 2010, another equipment hire company, Riwal, had its offices raided and documents seized in Holland after a Palestinian human rights group, Al Haq, complained that it was complicit in the building of the apartheid wall. 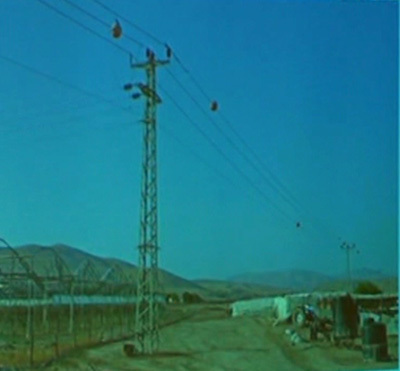 Questions about Riwal's involvement in the building of the wall had first been asked in the Dutch parliament in 2006 after a Dutch television crew filmed cranes active in the construction of the apartheid wall, and of settlements, which bore the Riwal company logo. If Volvo does not act to stop its equipment being used in the construction of the wall and settlements and the demolition of Palestinian homes it could fall foul of the same legislation. After the presentations the floor was opened for a frank discussion of the problems we face and possible ways forward. 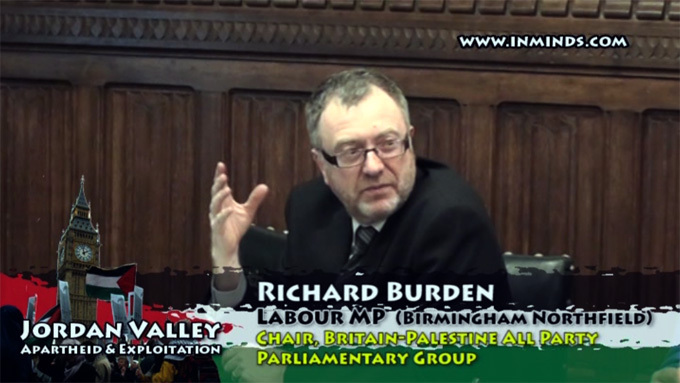 Richard Burden, Labour MP (Birmingham Northfield) and chair of the Britain-Palestine All Party Parliamentary Group, fielded some of the questions. As much as 80 percent of all exports to Britain from the illegal settlements are shipped under false pretenses, labeled as 'Made in Israel'. A Palestinian teacher gives a moving presentation on life and resistance in the occupied Jordan Valley where Israel has outlawed the construction of schools for Palestinian children whilst stealing their water resources. Full video. "We can hear water running under our feet.. but we are not allowed to drink from it - it goes to the settlements.. Every drop of water is under the full control of the Israeli authority" - full video of riveting account from the Jordan Valley.